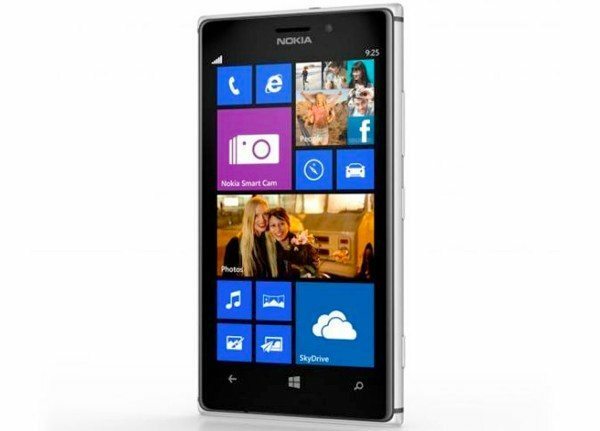 The Nokia Lumia 925 smartphone is a high-end Lumia device that originally hit the shelves in June. We recently told how it looked likely that the phone would soon be available on AT&T after previously only being available in the US on T-Mobile. Now we have confirmation that the Nokia Lumia 925 on AT&T will ship on September 13, and pre-orders open tomorrow on August 28. AT&T has confirmed the news in a press release and when we first informed readers that the Lumia 925 was heading to the carrier, we reported a price of $99.99 on the usual contract. This price is now official, which seems a very reasonable cost for a classy Windows Phone device. Alternatively the Lumia 925 can be obtained on the AT&T Next plan, which will set you back $21 monthly. The Lumia 925 runs Windows Phone 8, upgradable with the Amber update and is beautifully slim, featuring a stylish metal frame. Dimensions are 129mm x 70.6mm x 8.5mm and it weighs 139g. It’s powered by a 1.5GHz Qualcomm Snapdragon S4 Plus dual-core processor and has a 4.5-inch display with 1280 x 768 resolution and 334 ppi. This phone also sports an 8-megapixel rear camera with Carl Zeiss optics, optical image stabilization, dual-LED flash and 1080p video recording capability with video stabilization. It also features a 1.3-megapixel front-facing camera. The Lumia 925 is available in an exclusive black color option on AT&T and has 4G LTE support. If you want to pre-order the AT&T Lumia 925 you can do so at this AT&T here from tomorrow. Are you an AT&T customer pleased to hear that the Nokia Lumia 925 is heading your way? Why not send us your comments.